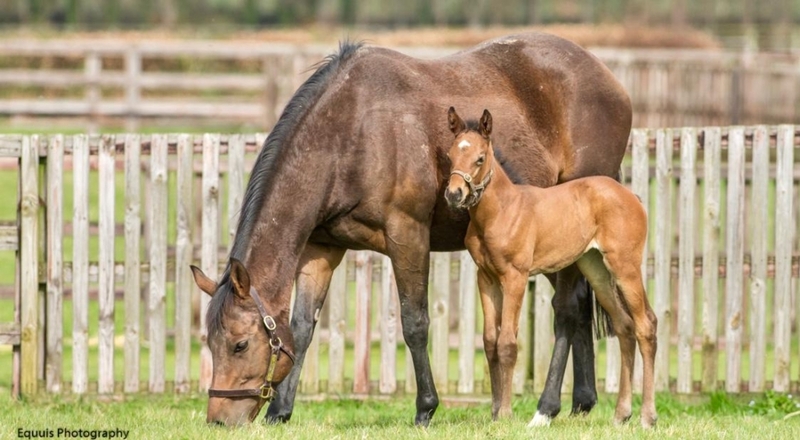 Blue Diamond Stud welcomed yet another exceptional foal from the first crop of Decorated Knight on 10 March in a filly out of May Rose, a winning three-parts sister to Group 2 winner Cable Bay. 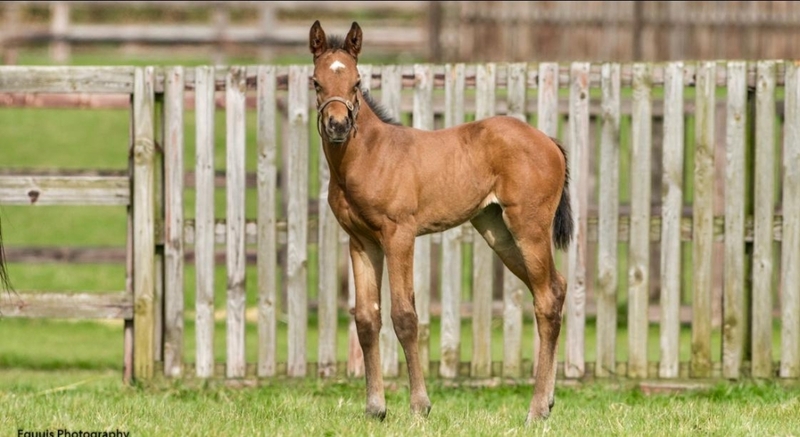 The filly joins colts out of Arwa (a half-sister to champion Order Of St George), Miss Laila (winner) and Shaden (a Group 3 winner) and another filly out of Dawn Of Hope (a Listed winner) as other foals on the stud by our multiple Group 1 winner Decorated Knight. It’s a striking group, each in possession of outstanding quality, athleticism and class. Imad Al Sagar and Tony Nerses have been evaluating the first crop of Decorated Knight across Britain and Ireland, and both are impressed with what they have seen so far. “We have been very impressed this week inspecting Decorated Knight’s first foals,” said Tony Nerses. “He has truly stamped his mark on them with quality and presence in abundance. The May Rose filly is the second foal out of her winning dam, a yearling purchase by Tony Nerses who is a three-parts sister to Challenge Stakes winner Cable Bay. The daughter of Lawman descends from blue hen Mesopotamia via the branch also responsible for Group 1 winners Cherokee Rose, Mukhadram, Mastery and Kirklees. May Rose also has a yearling filly by Oasis Dream. Making Decorated Knight particularly attractive is that he is out of Pearling, a daughter of blue hen Mariah’s Storm and therefore a sister to Giant’s Causeway, a 3-time North American champion sire, and Freud, a multiple champion sire in New York, the sire of three Grade 1 winners.